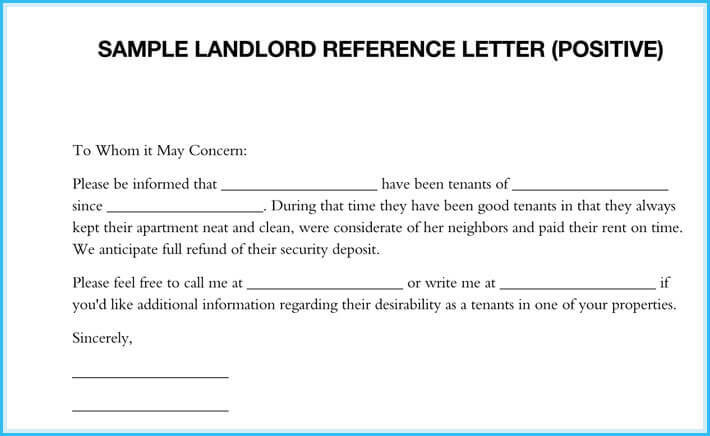 Landlord reference letter is a document that is written by a landlord for their tenants to confirm that an individual or a family was a tenant in a given property since a particular date. 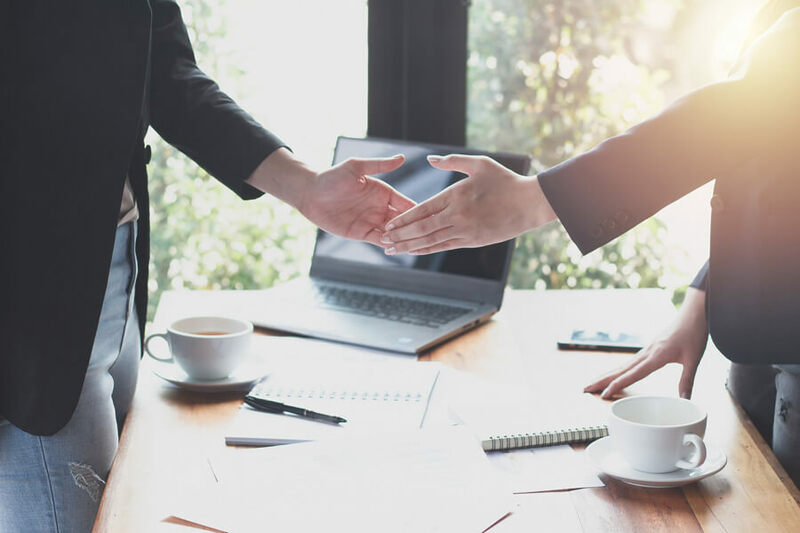 It highlights the agreement between the tenant and landlord; the nature of the property, the rental amount, dates of payment and character information about the tenant. 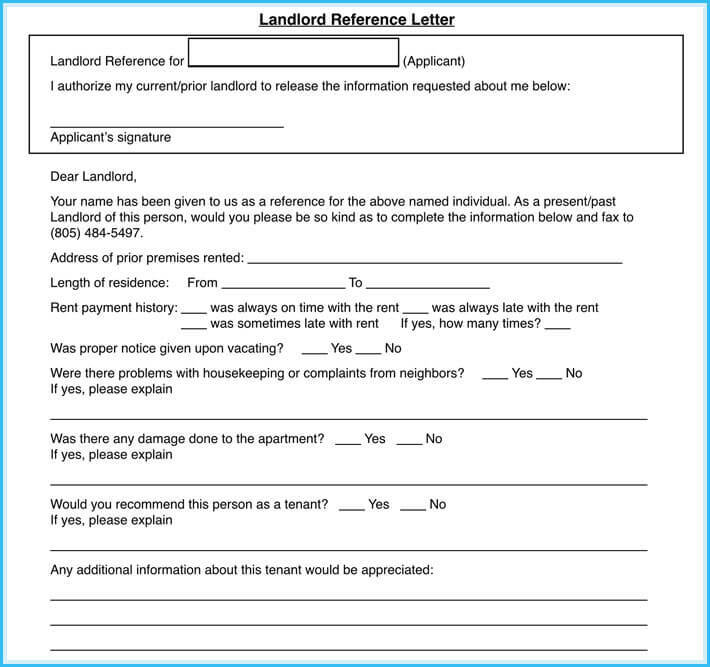 Writing one will be easy once you get to go through Landlord reference letter samples provided just for you. 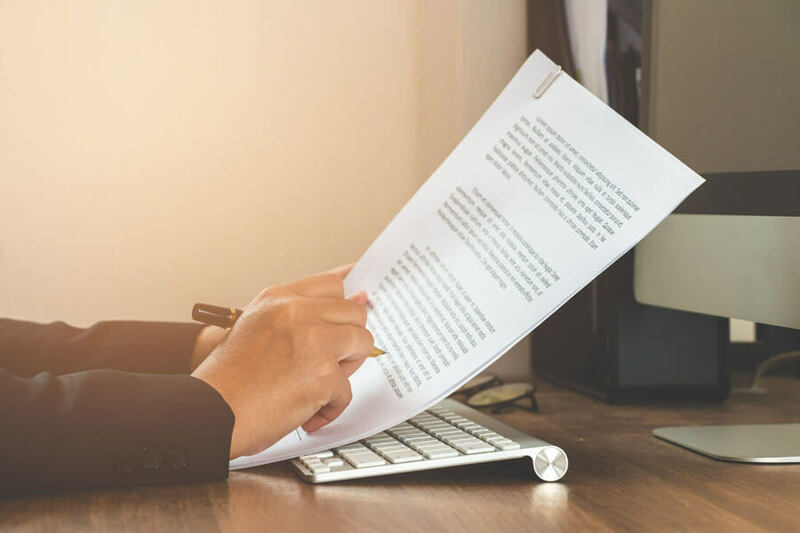 It is important to note that writing this document is a piece of cake and if writing this document was a problem, worry not. 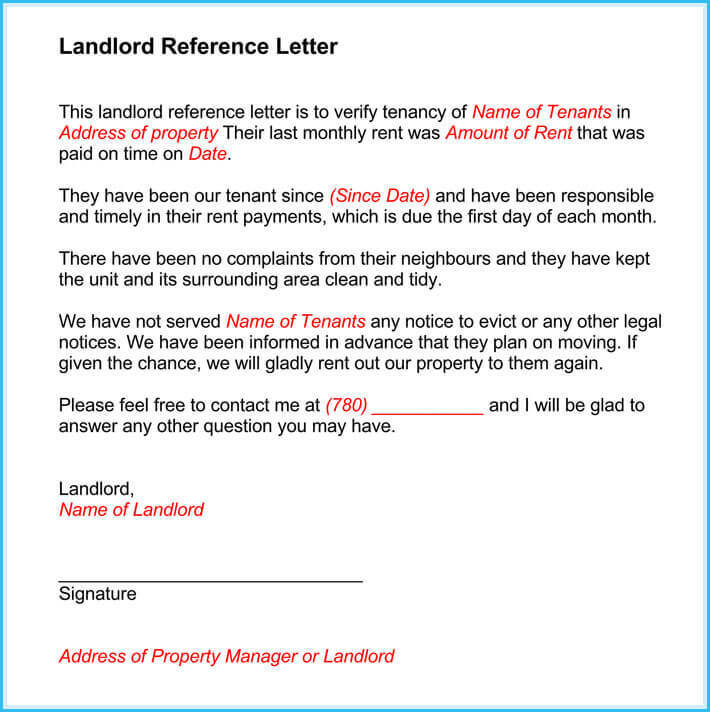 This article will provide you with a ready to download landlord reference letter samples in PDF or DOC formats, which can be rewritten or tailored to suit your needs. 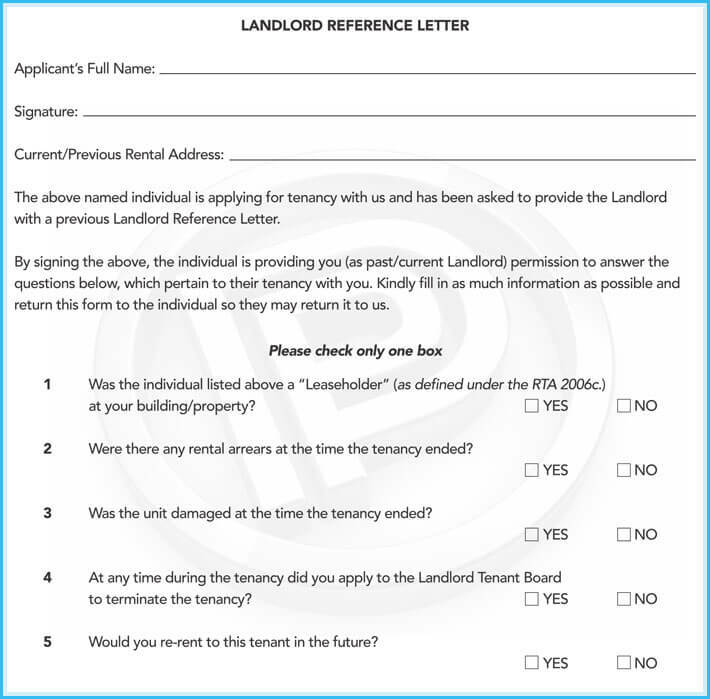 The duration of tenancy; stating the date of commencement and termination. 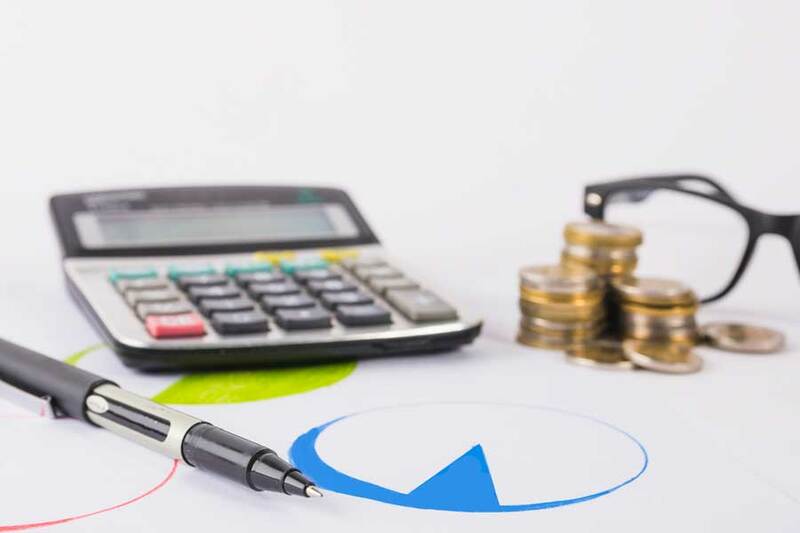 Whether rent and bills were timely paid? 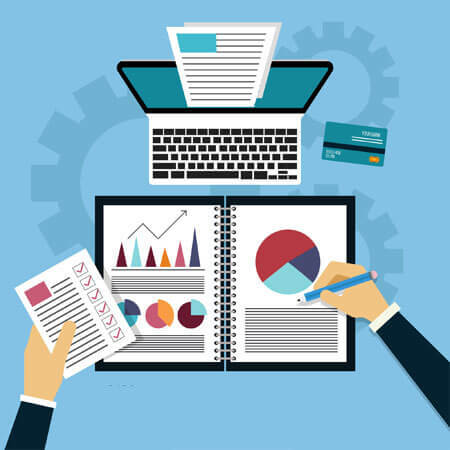 Were there cases of late payment, and how often? Was there a significant property damage caused by tenant? Did the tenant get along with his/her neighbors? Did the tenant have pets and how that affected his/her stay? 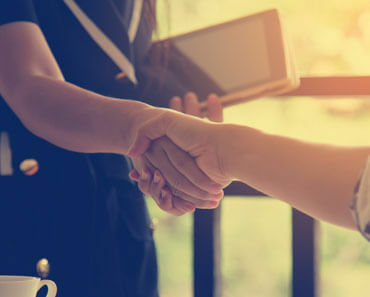 How the tenant dealt with issues and disputes? 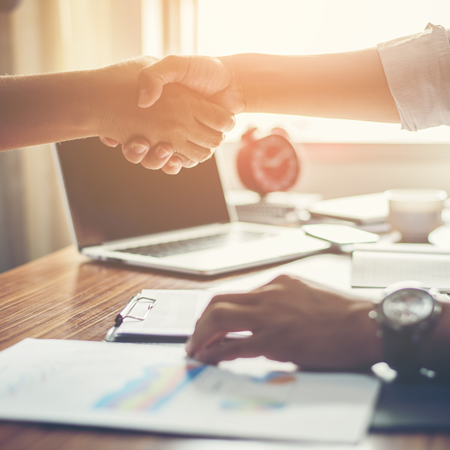 Would enter into the tenancy agreement again with the client? 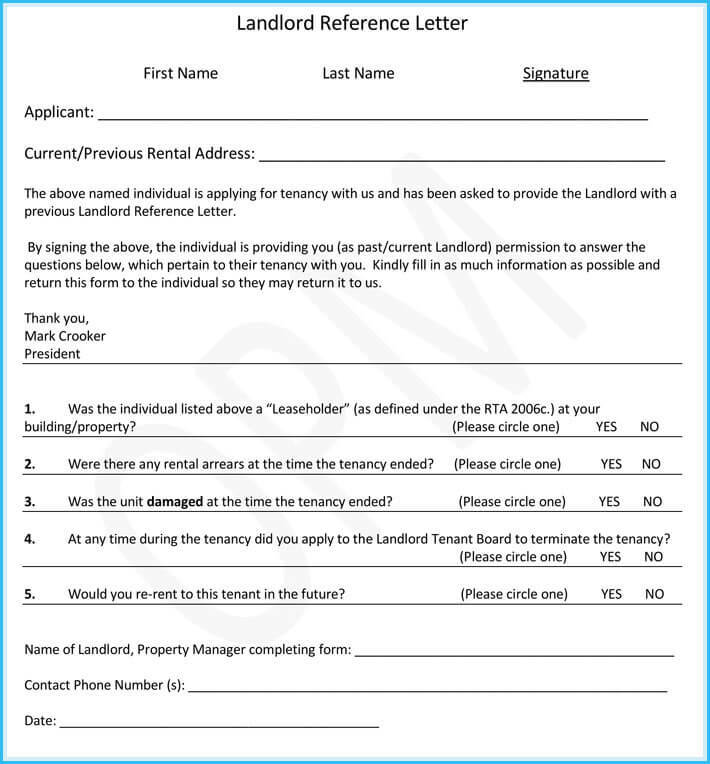 With this knowledge and utilizing various landlord reference letter samples, you can begin your trial by downloading the sample below, which is a click away and begin working on it as you deem fit. This letter is a confirmation that Mr. Good Day and Mrs. Day and their three children were tenants in my three apartment number xc101 since May 20th, 2007 to November 20th 2017. The rent for the apartment excluding utilities was $800 before changing it to $1200 on January 1st 2015. During their stay for those ten years, they have been peaceful and related with their neighbors amicably as I have never received any complaint about them. They were always on time and I did not need to remind them about their rent payment. Due to their long stay, the maintenance of property was done from my paycheck as none of it could be attributed to them. 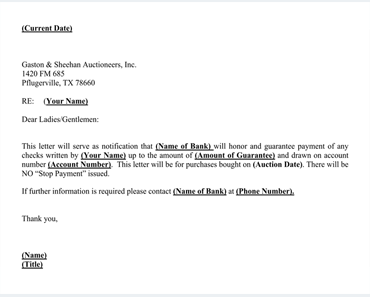 As a result, I refunded their security deposit as they left the apartment in reasonably good condition. 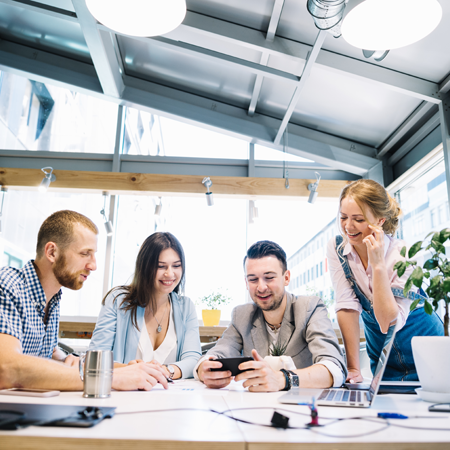 Despite having teenagers, the family was sensibly quiet and did not cause noise issues and other tenants referred the family as a helpful and excellent one. Living with them for those years, I have come to appreciate them as family friends, and I welcome the sad thought that they have to move due to their parents’ business relocation. They informed me of their intention to vacate and left with no dues. For any clarification please feel free to call me on my phone provided above. Thank you. 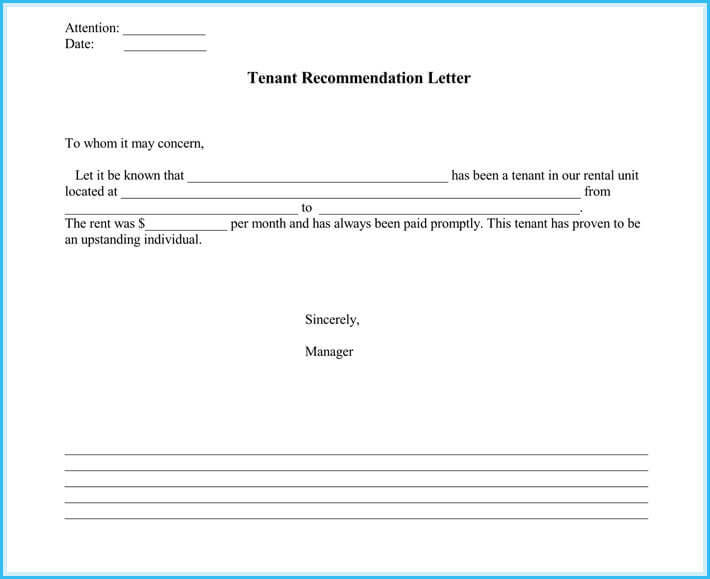 Therefore with the help of landlord reference letter samples, it would be easy to write this letter as it does not have as given set format. 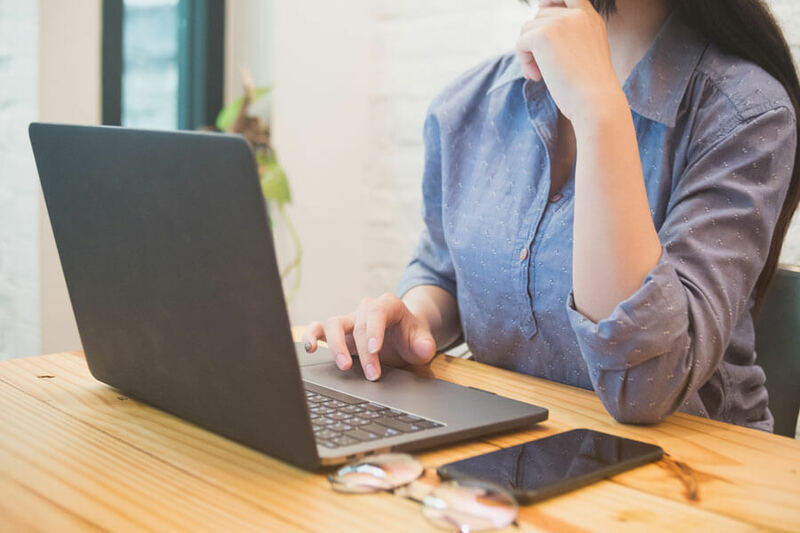 Only what you need to consider is tenant’s personal information, dates of tenancy, and how they related with the landlord and neighbors.